April 22, 2019 | HUB Lawn + Lyceum | 11 a.m. - 3 p.m. 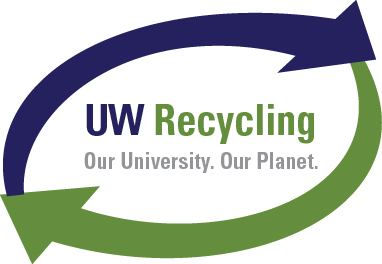 The UW's 2019 Earth Day celebration will be April 22, 2019, at the HUB as part of Earth Week. This year's Earth Day event will include a focus on action, equity, diversity and environmental justice. 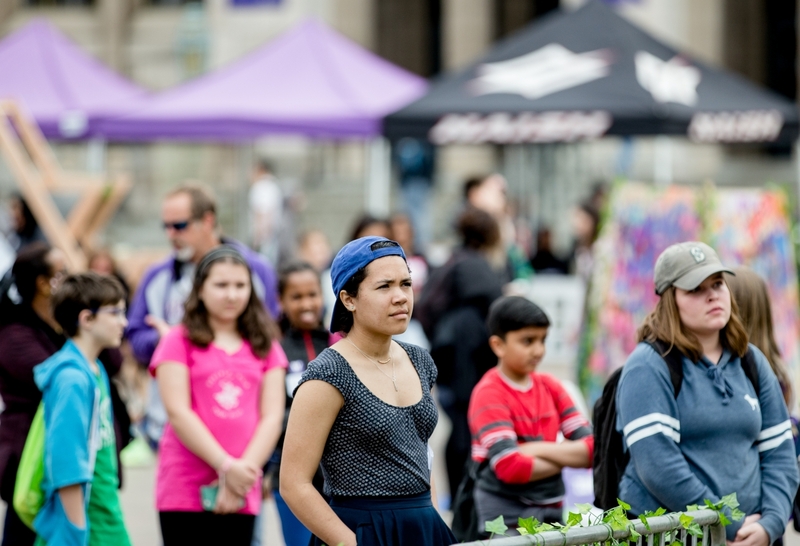 During the Earth Day event, the HUB Lawn will feature dozens of exhibitors - student groups, UW departments and other organizations - who will share how they are working for sustainability and how you can get engaged. Enjoy food from local vendors at the Husky Green Market, organized by EcoReps, and check out performances throughout the day on the outdoor cultural stage. You'll also be able to register to vote and write a message to your legislators. Inside, visit with many organizations about job and volunteer opportunities at the career fair inside the HUB Lyceum. There will also be speakers on the Lyceum stage throughout the day. Don't miss the Husky Green Award Ceremony at 12:30 p.m. and the Sustainable Business Practices Panel at 2 p.m. in the Lyceum. 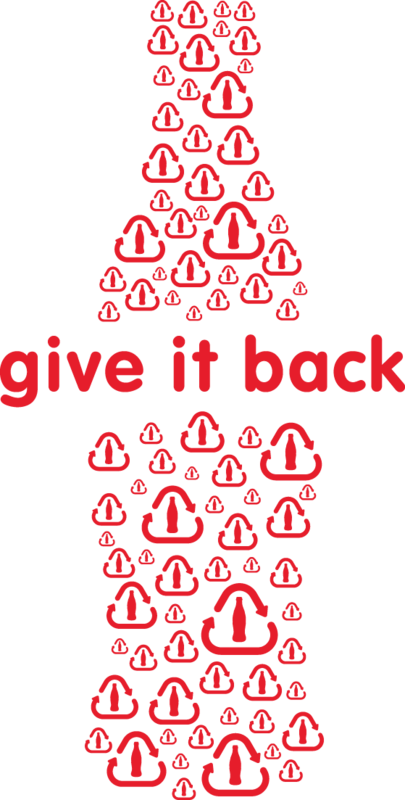 For more information on the Earth Day program, click below. 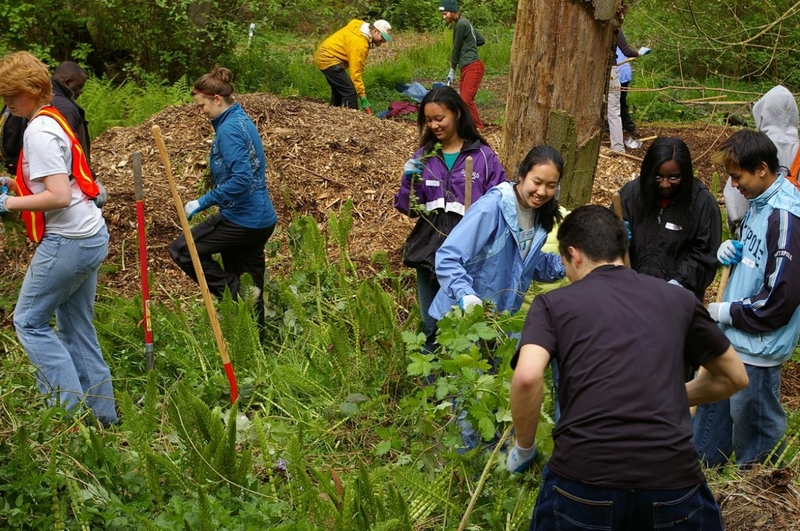 Many other events are happening across the University of Washington throughout April in recognition of Earth Week, included these featured events. See the full list on our Earth Week event calendar. Engage around issues of equity and inclusive collaboration to confront climate disruption. 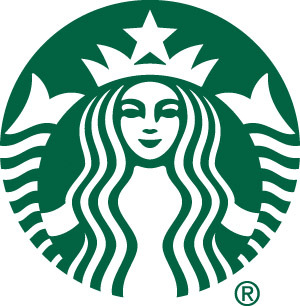 Discussions on meeting challenges with solutions that put sustainability at the forefront. Volunteer opportunity to help restore areas of the Washington Park Arboretum. 2 p.m. - Sustainable Business Practices Panel, with representatives from Lyft, Cascadia Consulting, UW EarthLab, and the Milli Agency. Moderated by Kyle McDermott, Campus Sustainability Fund. 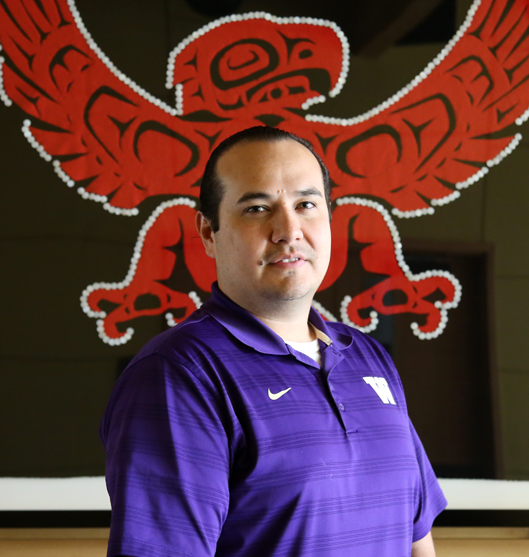 Iisaaksiichaa Ross Braine (Apsaalooke Nation) is director of wǝɫǝbʔaltxʷ – Intellectual House and the UW Office of Minority Affairs & Diversity’s tribal liaison. As the UW’s tribal liaison since 2012, Braine fosters relationships with Native American communities and tribal sovereign governments of the Pacific Northwest. He travels throughout the region to conduct outreach activities for K-12 Native students in collaboration with various OMA&D and UW partners. He also mentors current UW students and organizes the annual UW Tribal Leadership Summit, a government-to-government conversation between University and regional tribal leaders. 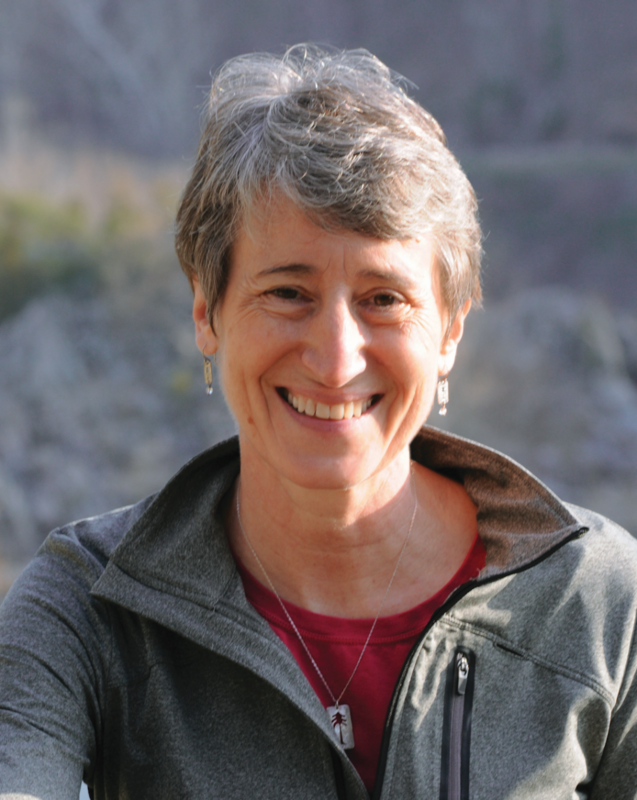 Sally Jewell has had a diverse and unusual career, beginning as an engineer in the oil and gas industry, spanning multiple roles in commercial banking, leading outdoor retailer REI, and serving in President Obama cabinet as Secretary of the Interior. Throughout her professional life, she has been an active volunteer in environmental, educational, social service and business organizations that have shaped her career and given her an appreciation of the inner workings of our democracy and civil society. John de Graaf is a documentary filmmaker who has made many environmental specials for PBS, including AFFLUENZA. He has won more than 100 regional, national and international filmmaking awards. The John de Graaf Environmental Filmmaking Award, honoring him, is presented annually at the Wild and Scenic Film Festival in California. 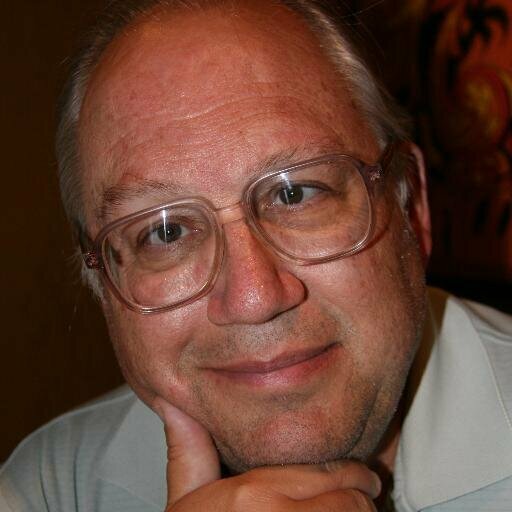 John has co-written four books and has taught at the Evergreen State College. 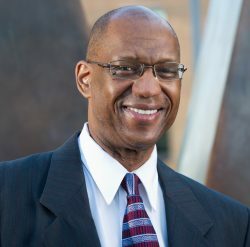 Terryl Ross is the Assistant Dean for Diversity, Equity & Inclusion at UW College of the Environment, Terryl provides leadership and coordination of diversity, equity and inclusion programs and services. 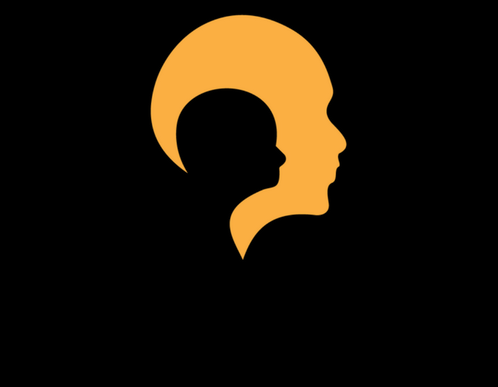 Terryl collaborates with Academic Affairs staff to enhance efforts to recruit and retain outstanding students, increase the presence of historically underrepresented students in the College, and foster an environment that encourages the success of every student. The HUB Lawn will feature dozens of exhibitors, including student groups, UW departments, community partners and other groups. WashPIRG and the ASUW Office of Government Relations will have a voter-registration area, as well as postcards to write your representatives. UW EcoReps are hosting a clothing swap and the Husky Green Market, featuring local food vendors. 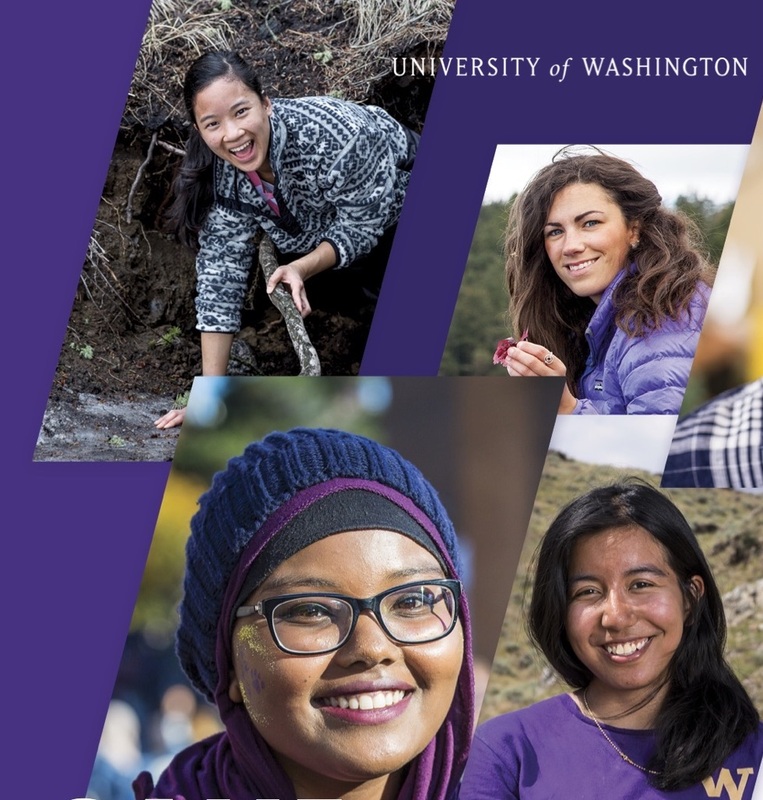 The UW Earth Day 2019 event was organized through a collaborate effort by a diverse student committee with support by UW Sustainability and the College of the Environment.